There’s a real feeling that Juve have turned a corner since the start of the year. Seven victories in a row in all competitions, 15 goals scored and just two goals conceded speaks volumes about the change in tactics, attitude and approach. Allegri’s biggest complaint was that his players had a habit of not seeing out results, of switching off and letting opponents back into the game. 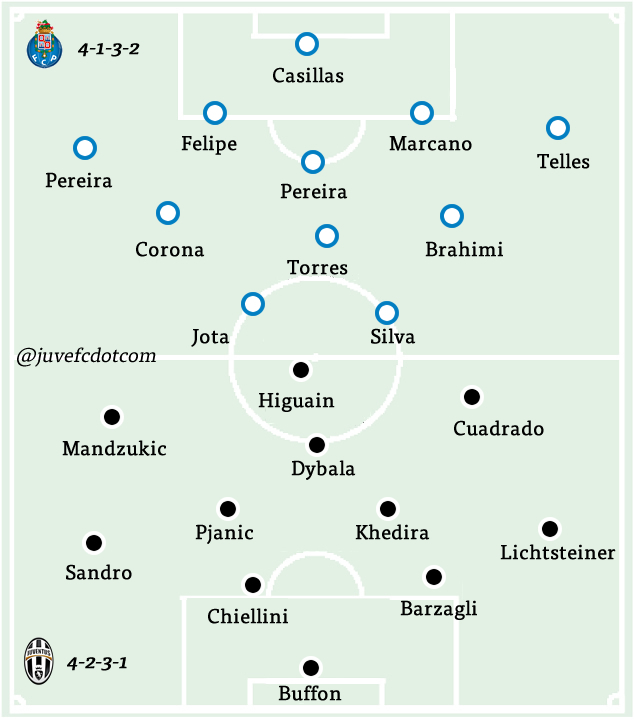 What we’ve seen since Allegri switched to a 4-2-3-1 formation is a more robust, hardworking and inventive Juve side, able to switch from attack to defence and back again, without the need for major changes to the line-up. 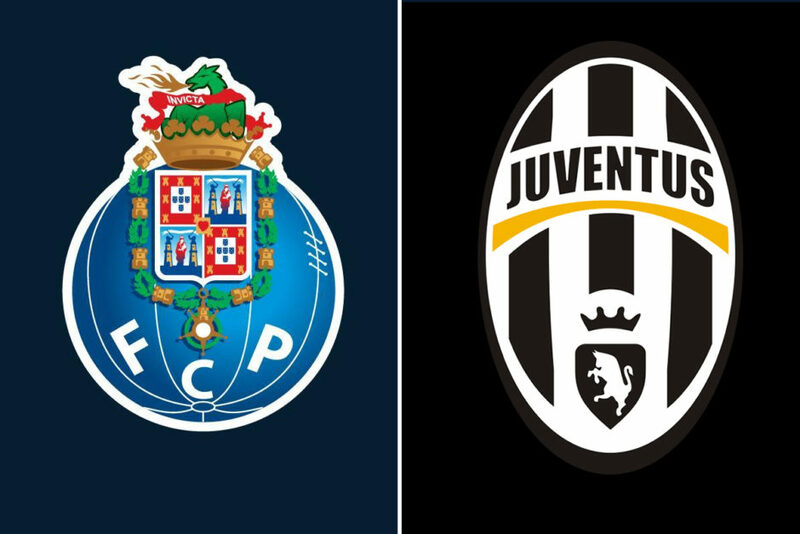 While it’s been an impressive few weeks in the league where we’ve seldom been troubled, (with only a few exceptions) the Champions League game against Porto looks like a true test of where the team are at present. 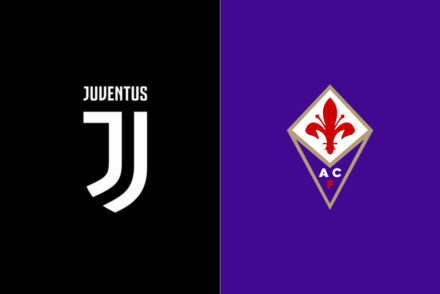 Despite the impressive 4-1 score line, last weekend’s victory over Palermo looked a foregone conclusion after the first goal. The away side looked all too content to sit back and soak up pressure until Marchisio broke the deadlock. 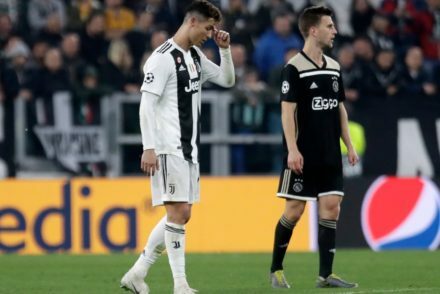 As they tried to play on the counter, Juve found space all over the pitch to exploit their weak points and despite not playing to their very best, they were able to win comfortably. Perhaps the most important aspect of the game was Dybala’s impressive performance; La Joya was instrumental in the victory, scoring a superb brace and setting up Higuain’s 18th league goal of the season. Despite looking a withdrawn figure in previous games, Paulo was more influential in this match, largely due to him being more decisive and imposing himself on the game. Its a welcome boost ahead of a tricky Champions League tie when every player needs to be at their absolute best. Despite the optimism, the biggest talking point of the last few days has been the argument between Leo Bonucci and Max Allegri. The defender exchanged heated words with the mister before sprinting off the pitch at full-time without acknowledging the supporters. Tuttosport suggested that Juve would fine the player, but in his earlier press conference Max Allegri confirmed that Bonucci will be watching the game from the stands as punishment for his outburst. 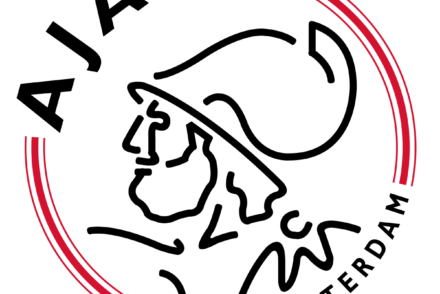 There’s a suggestion that the club are looking to send a message to the entire following a series of heated exchanges between certain players and the coach. For his part, Allegri acknowledged that his reaction wasn’t the right one and that he’d be making a donation to a charity tomorrow. “Nothing else happened. I spoke to Leo, he understood and we move forward,” Allegri concluded. Gigi Buffon will start in goal while Andrea Barzagli and Giorgio Chiellini both made the trip to Portugal making them likeliest pairing to start at the back, although Medhi Benatia might get a look in after his strong display last weekend. Alex Sandro is back at LB and Stephan Lichtsteiner will make his first Champions League appearance this season. Mario Mandzukic is fit and ready having missed out the Palermo game through suspension and he’ll play in his new role, alternating as a striker/winger who defends with all the tenacity of a veteran full-back. Juan Cuadrado was rested at the weekend and Allegri has confirmed he’ll start the game along with Dybala and Higuain in attack. Miralem Pjanic is also a confirmed starter with Sami Khedira most likely to play alongside him. 4-2-3-1: Buffon; Lichtsteiner, Chiellini, Barzagli, Alex Sandro; Pjanic, Khedira; Cuadrado, Dybala, Mandzukic; Higuain.